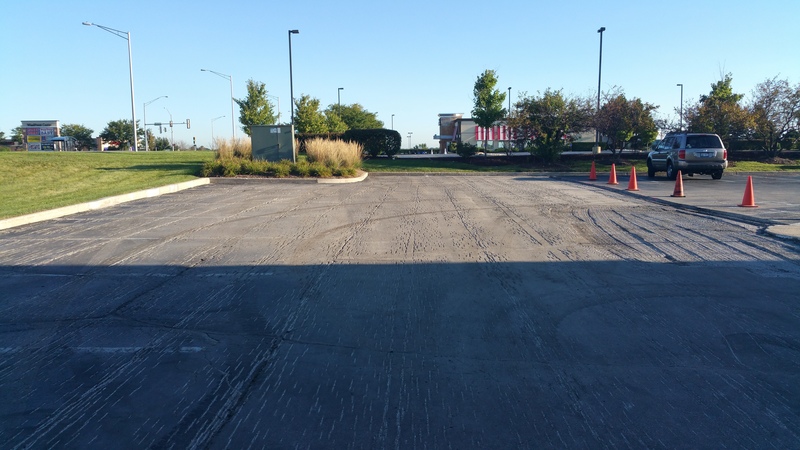 TK Sealcoating of St. Charles Illinois performs asphalt patching and paving services for private and public entities. 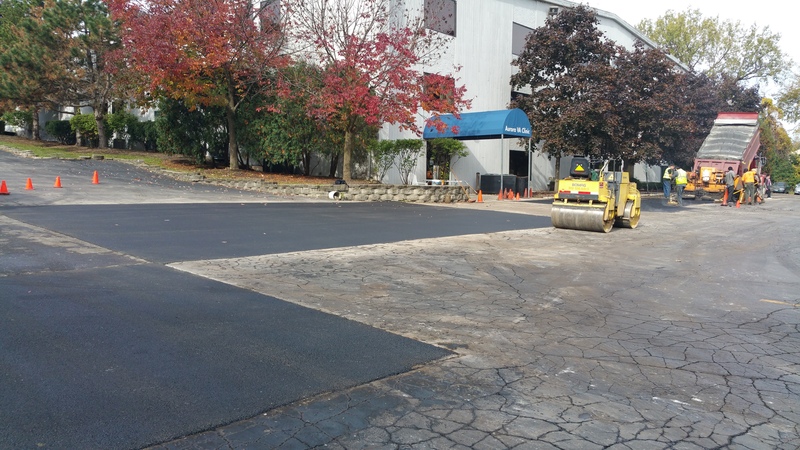 TK performs large remove and replace projects as well as pavement overlays. 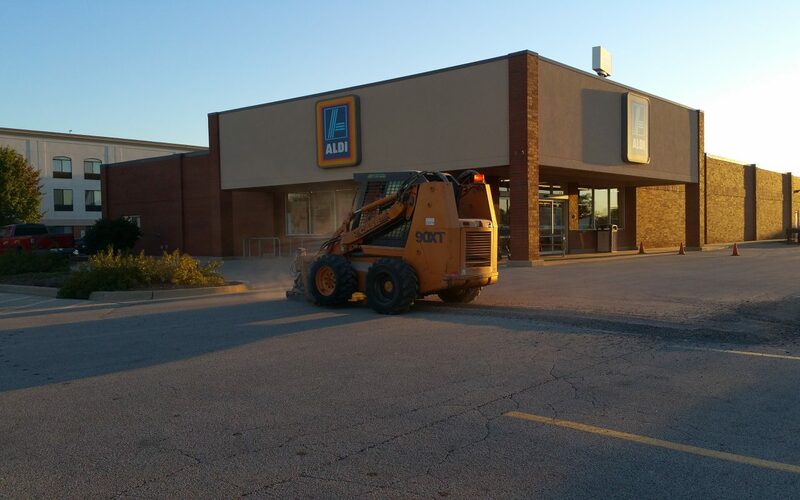 TK can adjust the paving application to fit any budget and often can recommend cost saving measure in order to implement and work with any budget. 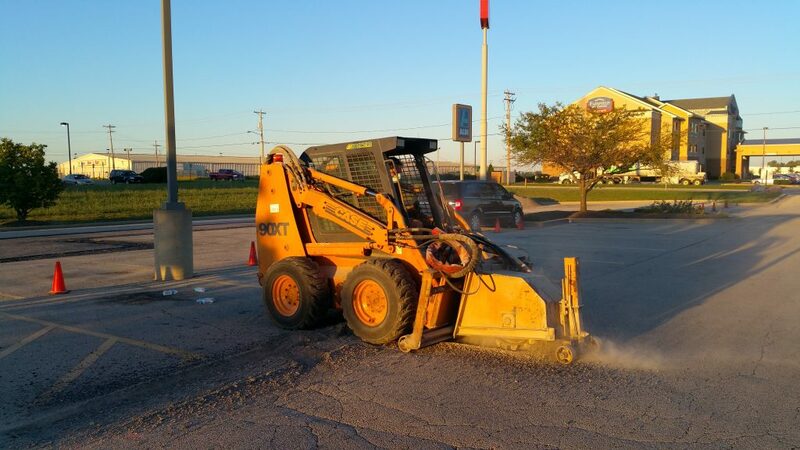 Milling or grinding large parking lot areas or drive lanes can allow for more paving with less cost per square foot than other companies. 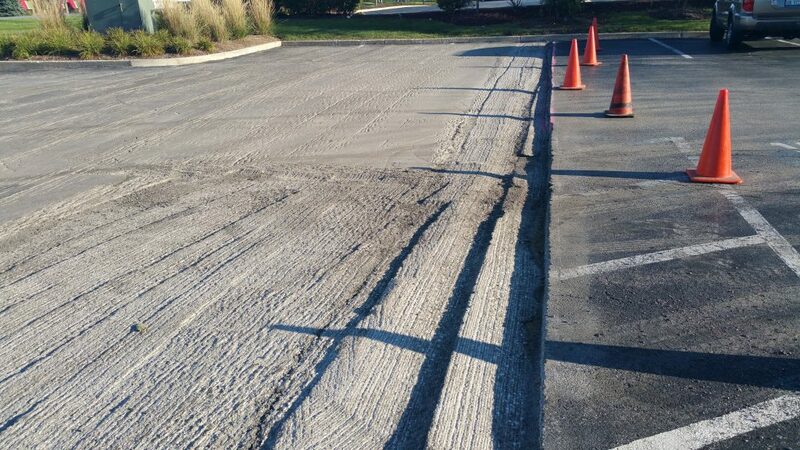 TK sealcoating can perform parking lot patching for less than other contractors due to having more options available. Some options include for infrared heat patching, remove and replace methods and mill and pave over the top of the old pavement (“pavement overlay”) methods to name a few. 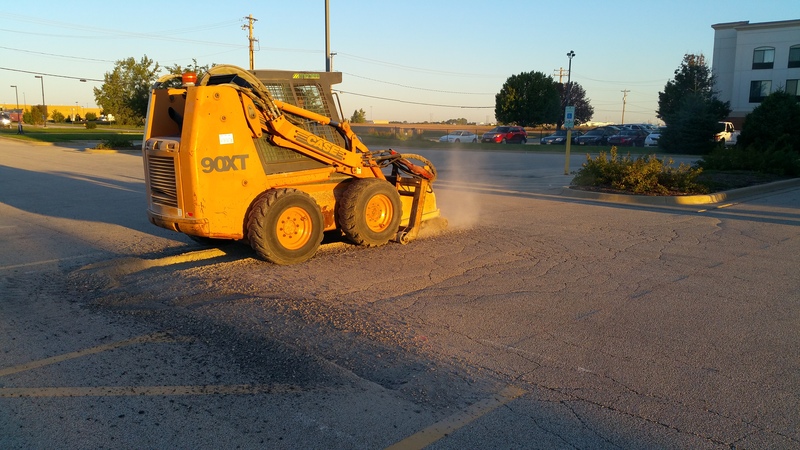 TK Sealcoating performs parking lot patching and parking lot rehabilitation projects saving money for its’ clients and smoothing out the capital budgets over 5 plus years. 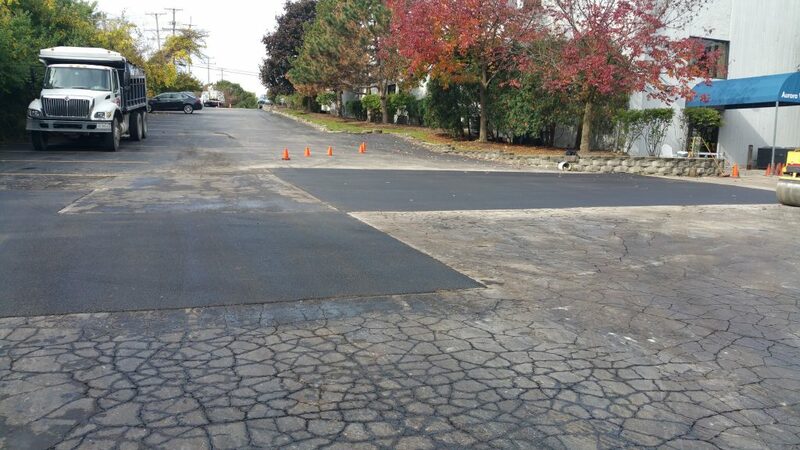 TK Sealcoating can perform a complete inspection and outline a plan that helps you smooth out your budget.